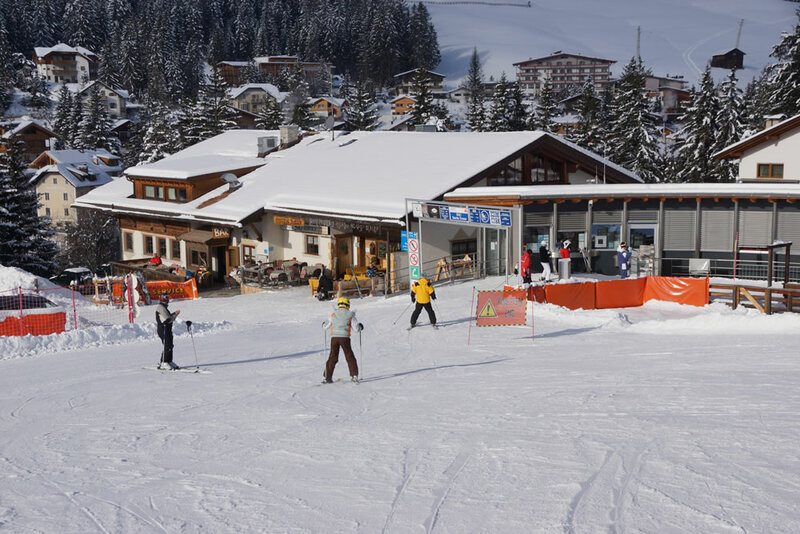 The La Crusc ski area makes it possible to enjoy a ski holiday like you’ve only seen in the movies. Are you interested in carving tracks in sun-covered snow while being surrounded by idyllic landscapes and peace and quiet? Such added value is truly unique to La Crusc. Hit the slopes! Descend through two protected natural areas with a spectacular mountain panorama in the background. Enjoy this and more without the hassle of overcrowding. That, which at first glance seems like a clip from an advertisement, is actually a reality in La Crusc. It’s just one reason why guests return here year after year. This small village has long since ceased to enchant its regular guests with its fairytale landscape alone. Those who have already spent a day on the slopes know how irritating crowds of people can be, especially when the herds of people cease to settle down as the day grows longer. This can quickly turn a holiday you’ve been looking forward to into a stop-and-go tour and a risky proposition when trying to avoid others on the slopes. At the La Crusc ski area, such crowds are unheard of. Guests can enjoy the spacious and quiet, yet well-prepared, slopes in peace while enjoying impressive panoramic views of nature. Pause for a moment to take it all in and you’ll understand why this place radiates a special kind of spirituality. As the evening sun slowly sets below the horizon, an extra-special natural spectacle begins. The so-called “Enrosadira” is a phenomenon whereby the mountain faces seem to take on the glow of burning embers as the setting sun bathes them in fire-red evening light. 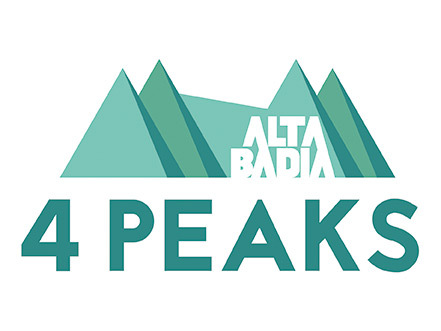 This unique natural occurrence has became one of the most famous symbols of the Alta Badia region. Those looking to regain their strength after an intense day on the slopes shouldn’t miss out on a visit to one of the traditional huts. Delicious dishes like “Tutres” pastry and “Kaiserschmarrn” shredded pancake are so irresistible you won’t be able to resist the charms of the Ladin way of life.